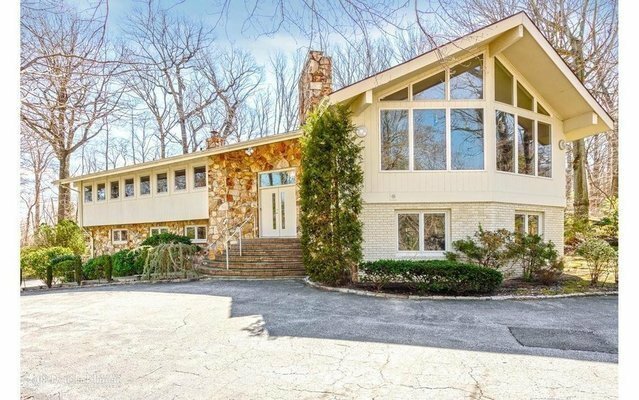 Nestled in 2+ Lush, Manicured Acres, A Circular Driveway With Double Entry Leads To This 5 Bedroom, 3 Updated Bath Contemporary Home In Sought-After Harbor Acres. Spa-Like Outdoor Space Featuring Gunite Pool With Waterfall And Pool House. Home Features Living Rm With Floor-To-Ceiling Windows And Vaulted Ceilings, Hardwood Floors, Spacious Principle Rooms, Modern Updated Bathrooms And Winter Water Views. Enjoy This Entertainer's Delight At The End Of A Private Cul-De-Sac.